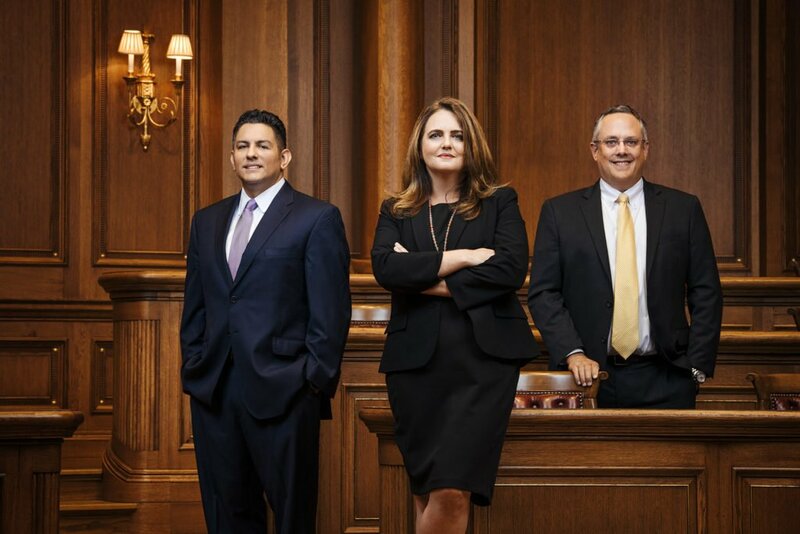 As the winners and finalists in our ninth annual program show, in-house attorneys play an increasingly important role in the success of their companies. KPMG and others have studied the role of a general counsel and how it has evolved in recent years, moving away from pure legal work to taking on management responsibilities and finding innovative solutions that align with the overall company goals. The winners and finalists in our ninth annual Corporate Counsel Awards don’t need research reports to tell them how much their jobs have changed. Beyond overseeing compliance with things such as regulatory and tax matters and rules governing workplace conduct, the in-house attorneys talked about running point on board matters, doing diligence on acquisitions or customer negotiations, reorganizing far-flung departments in marketing or training or talent acquisition, and otherwise helping manage their organizations. 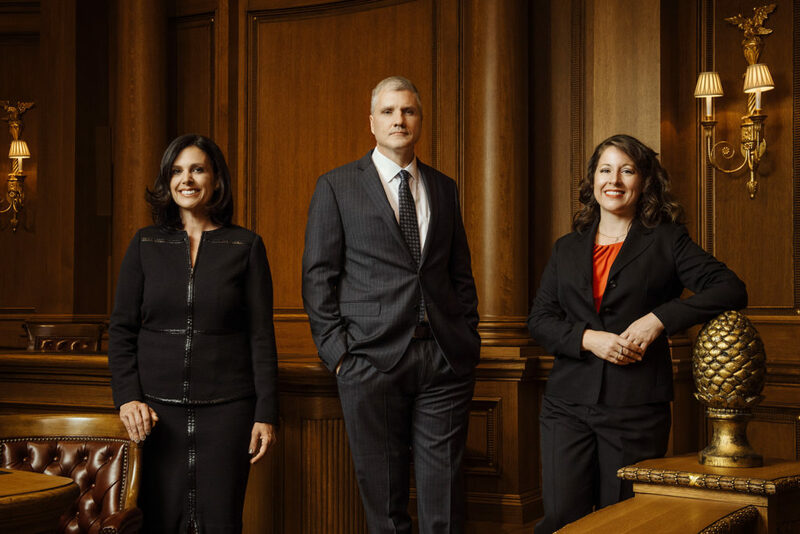 Of course, lawyers also go to court, and, starting on page 70, we recount some of the important litigation that occupied three of the counselors being recognized in this year’s Corporate Counsel Awards program. We think you’ll agree that all of these sharp, hardworking honorees are worthy of recognition. 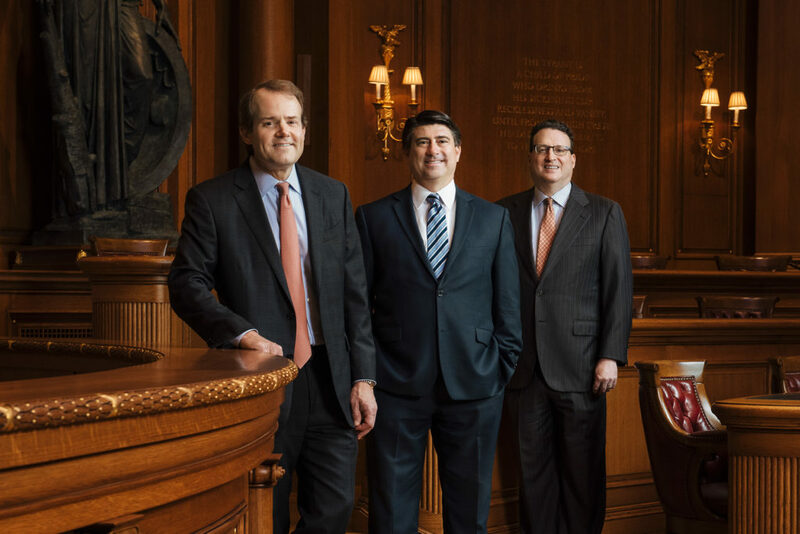 Left to right: Craig Adams, Matador Resources Co.; Jeffrey Harvey, PrimeSource Building Products Inc.; David Mace Roberts, Electronic Transaction Consultants Corp.
What’s the greatest corporate governance headache facing in-house attorneys? Finalists: Alaina Brooks, EnLink Midstream; Kelvin Smith, Big 12 Conference; Stacey Smotherman, Excentus Corp.
Left to right: Cecily Small Gooch, Vistra Energy Corp.; Andrew Trusevich, Rent-A-Center; K.D. Shull, Huawei Technologies USA Inc.
What key strategies or guiding principles have helped you achieve success? Finalists: Ellen Farrell, Toyota; Chastity Henry, Kimberly-Clark Corp.
Left to right: Richard Rosalez, Samsung Electronics America; Jennifer Evans Morris, AT&T; Scott Ewing, Trinity Industries Inc.
What do you find most rewarding about your career as a corporate attorney?